Next year promises to be a vintage year for games, not to mention the hit your wallet’s going to take, so start saving those pennies right now. Some of the trailers shown here are not suitable for the squeamish. Video games are the perfect platform for Zombies and the way Dead Island 2 is shaping up in this Zombie vs California bash-em-up, we’re all in for ripping time ahead. Except of course, California isn’t an island in the real sense of the word, but do you really care about that? I for one am hoping that this game will be a big improvement on Dead Island and judging from the trailer, you’ll have a veritable arsenal of ways to chop up your undead friends. Not content with The Walking Dead and Dead Island 2? No, me neither. Dying Light was originally penned as a Dead Island sequel, but Polish dev Techland decided to design a more intense Zombie experience in a game containing new features, such as a huge open world, real time day and night cycle and new game mechanics. They also split with Deep Silver and teamed up with Warner Brothers as their publisher. There’s certainly a much darker survival horror element in the game and by the time you’ve watched this gameplay trailer, you’ll probably want to curl up in the corner with your thumb in your mouth. 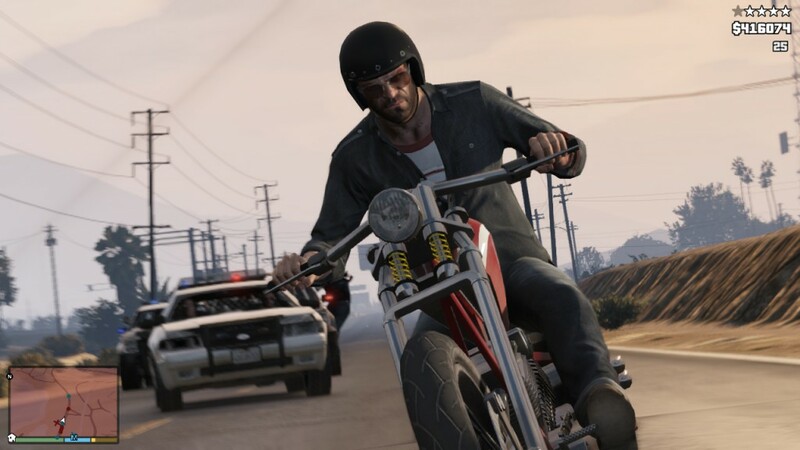 GTA V needs very little introduction and when it was released for PS3 and Xbox 360 in September 2013, industry sales records were smashed as it became the fastest selling entertainment product in history, racking up US$800 million on the first day alone. It will be interesting to to see the sales figures when the game is released for PS4, Xbox One and PC next year. It’s not a game for those of a politically correct frame of mind and some have attacked it for being excessively violent and misogynistic. Anyway, you play as one of three criminals committing various heists in the fictional San Andreas countryside and city of Los Santos. Personally, I’ve never yet played any GTA games, but I’ll definitely be checking this one out as soon as it lands. Have you heard any rumors about another version of Soul Reaver 2? I don’t know the game Robert, but the original was released in 2001.